2 x 10 in. speakers and horn. Stereo mixer with 2-band EQ. $679.99 Seen a lower price? 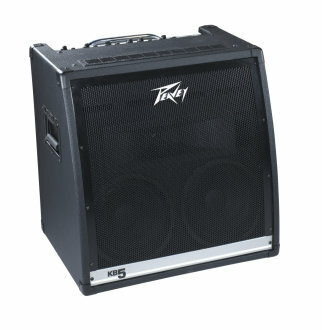 The Peavey KB5 was designed as a personal PA system in a keyboard amp. The KB5 features separate inputs on each channel and can easily handle voice, microphones and other instruments, including acoustic and electrical guitars, drum machines and backing machines, such as CD and DAT players. Other essential features include stereo effects loop, ground lift, master level, XLR balanced stereo line out, DDT defeat switch and the capability to drive an external speaker. 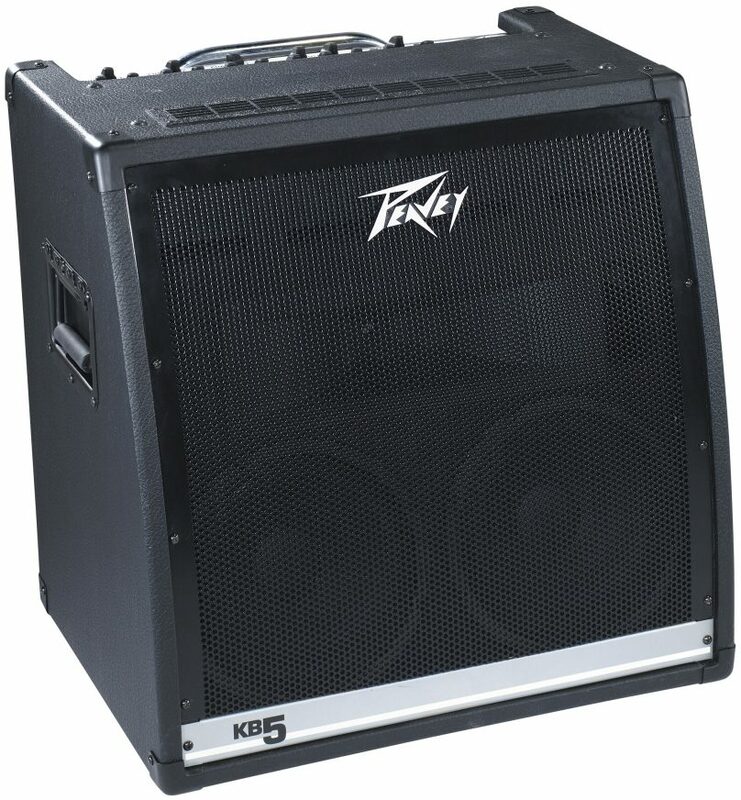 Same Day Music is an authorized dealer of Peavey products. - Unpacked Weight: 94 lbs. - Packed Weight: 104 lbs. Available until 11 PM (EST) today. Mention special code 20W-NL6J when you call.